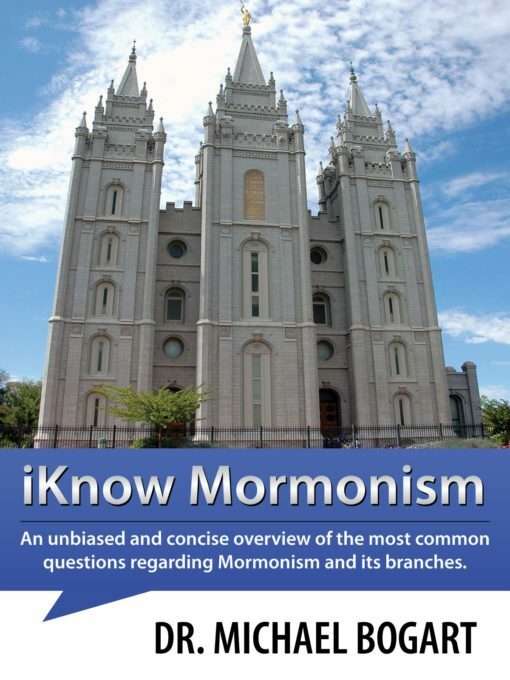 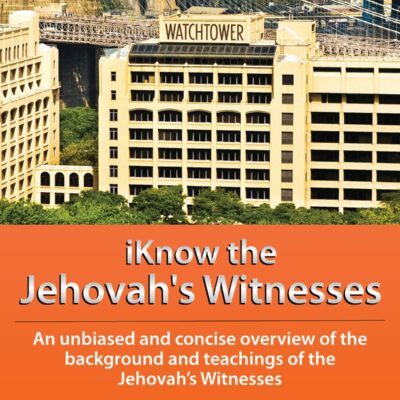 iKnow Mormonism (paperback book) gives a concise, factual, non-biased and user-friendly overview of Mormonism. 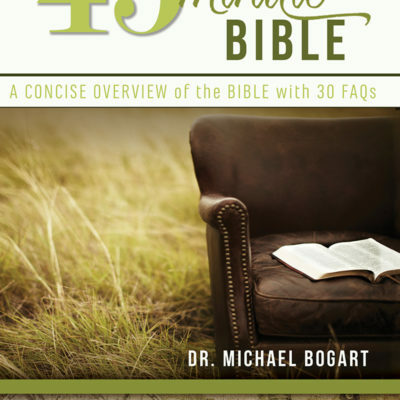 This book, written by pastor and veteran educator Dr. Michael Bogart, discusses the origins, growth, branches and development of the Mormon Movement are discussed with a focus on the Church of Jesus Christ of Latter-day Saints. iKnow Mormonism (paperback book) gives a concise, factual, non-biased and user-friendly overview of Mormonism. 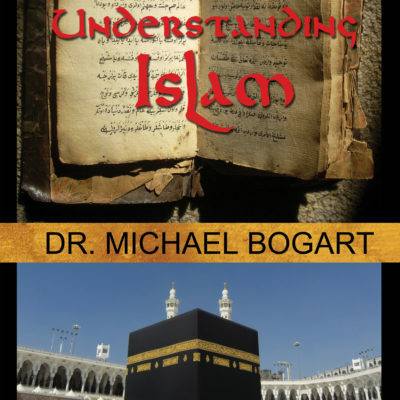 This book, written by pastor and veteran educator Dr. Michael Bogart, discusses the origins, growth, branches and development of the Mormon Movement are discussed with a focus on the Church of Jesus Christ of Latter-day Saints. 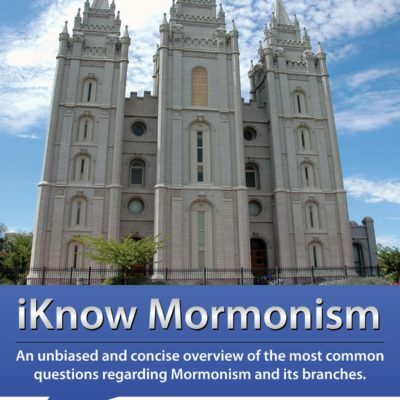 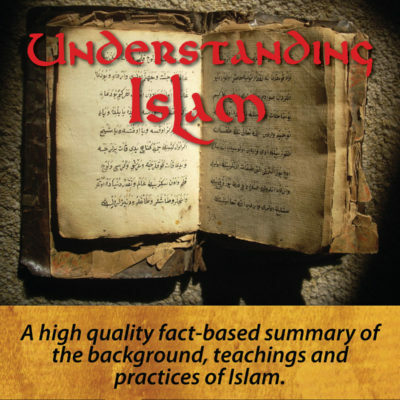 iKnow Mormonism includes a section devoted to 30 FAQs about this religious group as well as numerous photos, maps, illustrations and a vocabulary list of key terms related to the subject.